The Elizabeth Lee Black School, an Approved Private School at Barber National Institute, utilizes iPads in the classroom on a daily basis. The iPad, with its many onscreen movements and reinforcing sounds, is showing great promise in helping children with intellectual disabilities learn a wide variety of important concepts. Our educators collaborate monthly to find engaging and resourceful apps to rotate into their line up of favorites. 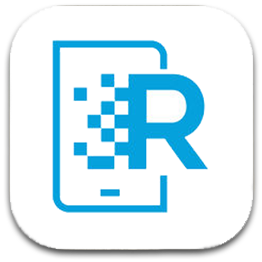 Formally known as Aurasma, this augmented reality application allows you to overlay video or image on top of anything that your tablet, cell phone or any other mobile device can scan with its camera. 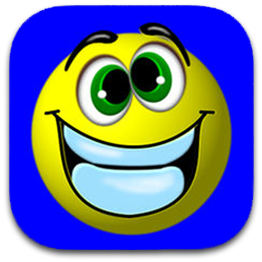 Our educators use this app for classroom rules, how to videos, flash cards, workstations, scavenger hunts, etc.. Through Kids A-Z app, Raz-Kids puts comprehensive reading resources in easy to access tablet form. Each eBook has an assigned reading level and corresponding eQuiz. Our educators are able to track all student activity through an online management hub, monitoring individual and class-wide progress. 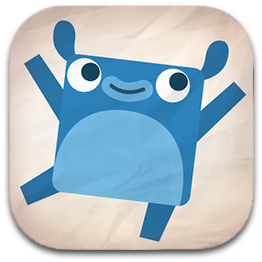 Originator's Endless Alphabet app creates a playful learning tool for ABC's and building vocabulary with cute Endless monsters. Educators at Elizabeth Lee Black School use the in-app word games to teach students letters. 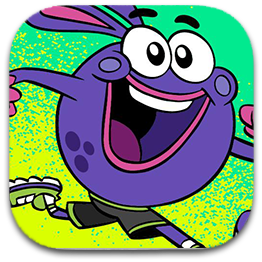 GoNoodle is all about moving with purpose as it utilizes dance-alongs, yoga videos and mindfulness activities! This app gets students up and moving in the classroom while learning, turning screen time into something fully engaging. 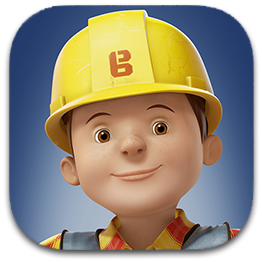 Bob the BuilderTM: Build City is an interactive game that lets students use their imaginations. Educators at Elizabeth Lee Black School use this app to teach students teamwork by playing together. Students may control multiple vehicles at the same time! With a database of over 100 action words organized by level of difficulty, Action Words by Innovative Mobile Apps helps students learn new words through over 500 photos. Easily customizable, teachers may turn words on or off to introduce new action words one at a time. 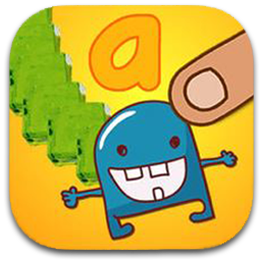 As a handwriting app, Touch & Write uses tracing guides and verbalizations to teach the alphabet and basics of spelling. Touch & Write offers 16 different writing textures- from shaving cream to vanilla pudding- and includes 28 different writing papers to encourage creativity while learning. The user can toggle letter sounds and names while practicing upper and lower case letters and sounding out words. Teachers at our Elizabeth Lee Black School are able to create their own word lists for students to practice writing their names and classroom spelling lists. 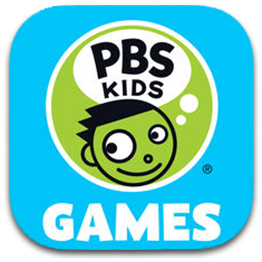 PBS KIDS Games features top shows, including Daniel Tiger's Neighborhood, Wild Kratts, Super Why, The Cat in the Hat Knows a Lot About That!, Dinosaur Train and more. Alongside their favorite characters, students engage in skills related to science, math, creativity and more in gameplay. 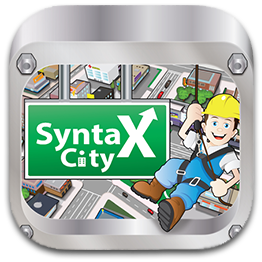 Designed by a speech pathologist, Syntax City is a fun and engaging way for 1-5 students to practice grammatical elements within gameplay. Moving through locations in Syntax City, such as the grocery store, zoo or ski resort, students match fill-in-the-blank options to match verbs to subject or actions to tense or people to a pronoun. With in-app data tracking, teachers are able to track and export results for each student. Full of colorful and vivid pair cards, Memory! 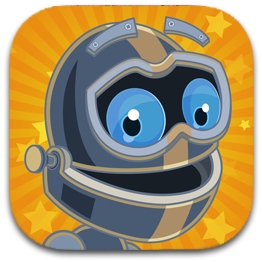 is a fun way to build up students' memory and concentration abilities. Based on the age and skill of the students, our teachers are able to adjust the level of game difficulty accordingly. The game complexity can range between six, twelve and twenty-four cards for the iPad, with a range of card sets to choose from. The listing is designed to provide helpful information about apps and technology that educators have found beneficial; the Barber National Institute makes no guarantee or assurance that a product will be effective for a particular student. All apps and other learning materials should be evaluated to meet individual need.